Yes, that’s right, it’s not a typo or an error caused by an over zealous spell checker program. We have worked with Tohar Labs (based in Karmiel) to produce an Artisan Organic Maple Soap. It has been used on our kids- the ones with the sensitive skin that break out in hives whenever we use the wrong kind of soap. For the past week we have had no problems. 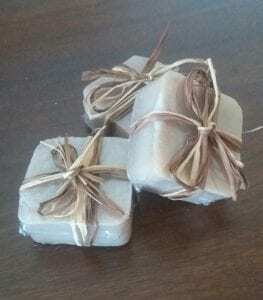 We are happy with this hypoallergenic soap. We hope to have it in our online shop next week and we will be bringing it around with us when we are at the markets and the shuks. 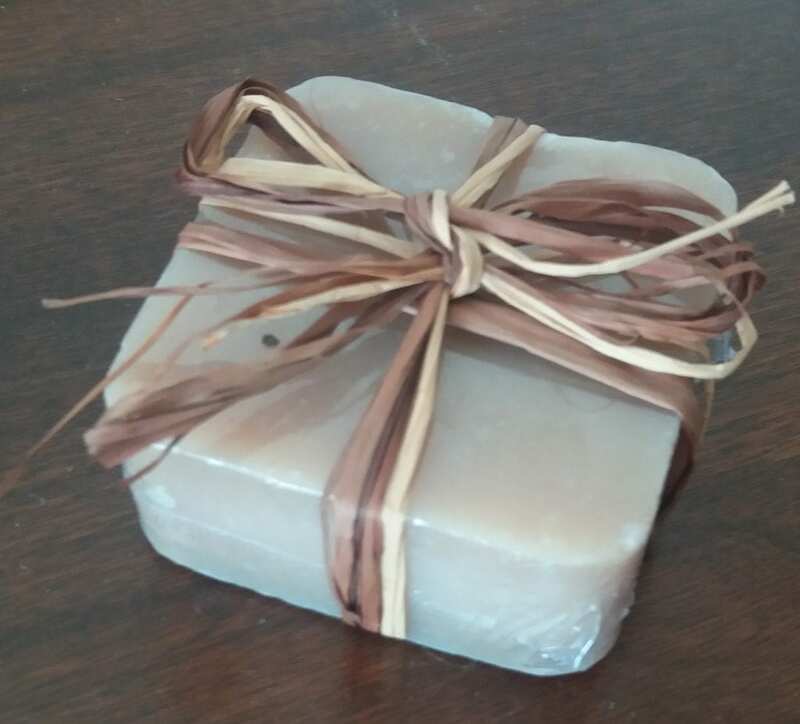 We will sell it on it’s own, and once we have some more variety of products, we will be making a gift basket which should look very nice and be very unique. We will keep you all posted on this and on the other projects we are working on.